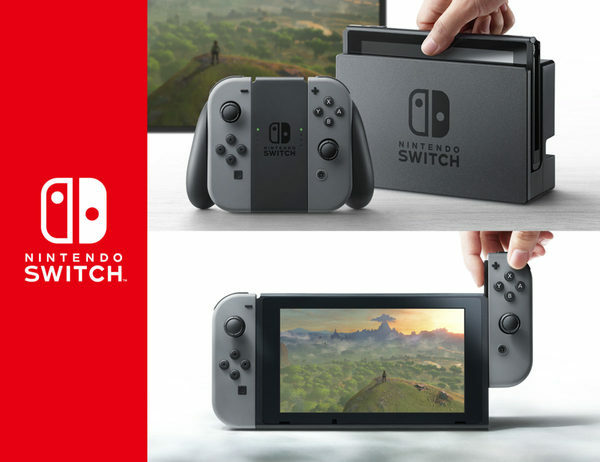 It’s been rumoured for a while now, and it’s presence in the Nintendo Switch reveal trailer hints it’s coming at some point. But now it seems Nintendo of France has provided even more evidence that Splatoon is getting a game for the console! What makes you want to play Splatoon on the Nintendo Switch the most? 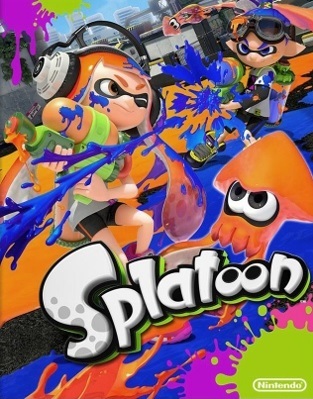 Qu’est-ce qui vous donne le plus envie de jouer à Splatoon sur Nintendo Switch? Which is a pretty clear hint that the Nintendo Switch is getting a Splatoon game. After all, there’s no backwards compatibility with Wii U titles here. So yeah, Nintendo may have accidentally confirmed the existence of a Splatoon game for the system. And do you know what adds even more fuel to this fire? Well, they quickly removed all mention of the contest from said page as well! 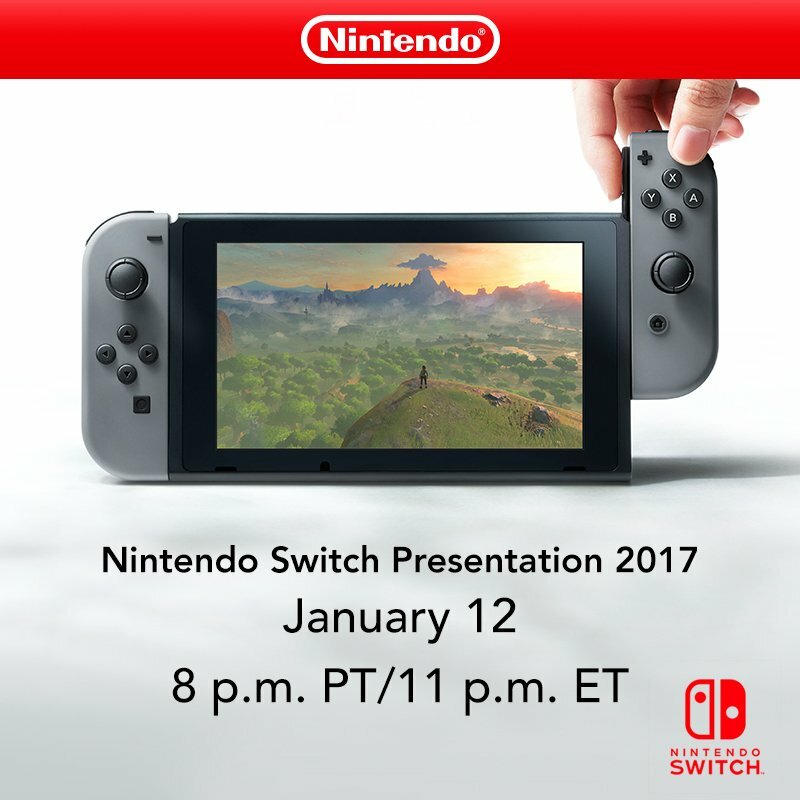 Seems like Nintendo realised they screwed a bit with their wording, and were trying every method under the sun to hide their mistake. But hey, they failed. Can’t hide gaming information from the internet guys! So what do you think? Are you interested in the idea of a Splatoon game on the Nintendo Switch? And if so, what do you hope it’ll be like? 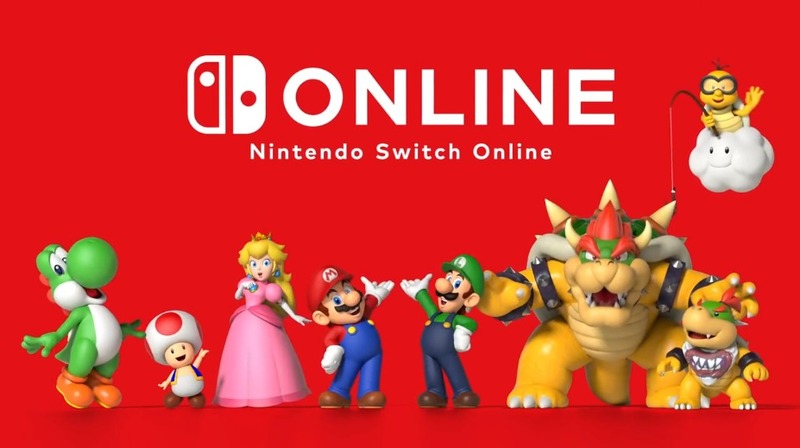 I think it goes without saying this game (series) has joined the high ranks of Nintendo party games and will sooner or later be on the Switch. And there have been a lot of leaks and more will appear before the actual show less than 24 from now.